I-COM's mission is to help our members achieve competitive advantage in Smart Data Marketing. 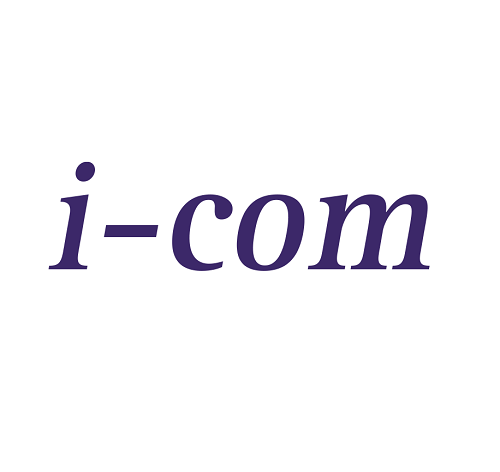 I-COM was founded in 2004, a spin-off of a P&G led industry initiative. Backed by 100 associations in 40 countries, today, I-COM is a Global trade body exploring the creation of business value from Marketing Data & Measurement.